Three thunderstorms swept through Malta between 2nd and 3rd September 2012, dropping more rain on the Maltese Islands in two hours than its normal monthly average for September. The storms drove traffic to a standstill for hours on end and wreaked havoc on the roads. 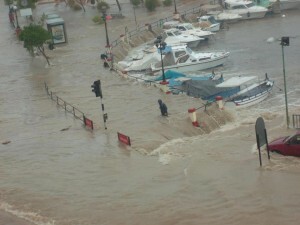 The torrential rainfall triggered floods that swept and overturned cars, uprooted trees, flooded houses and collapsed walls. 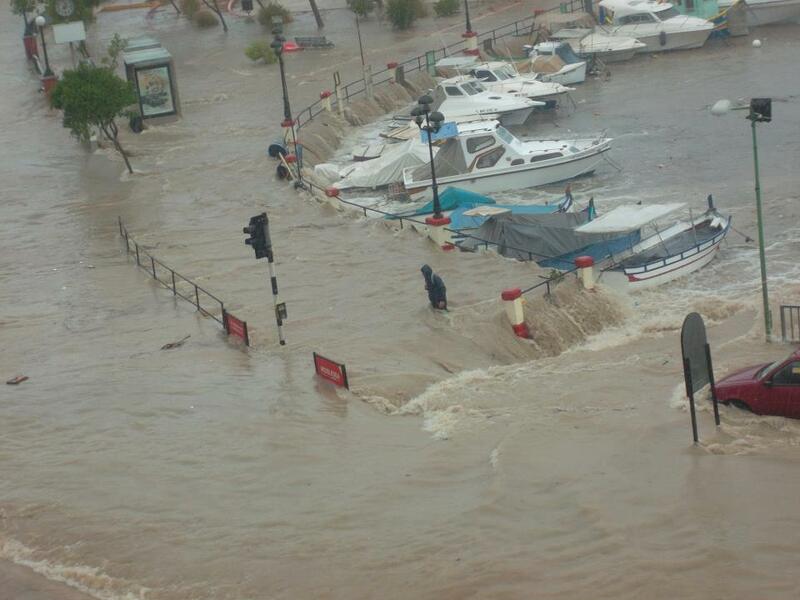 Besides all this a man died when he was fatally struck by lightning while taking shelter in a field in Marsascala. 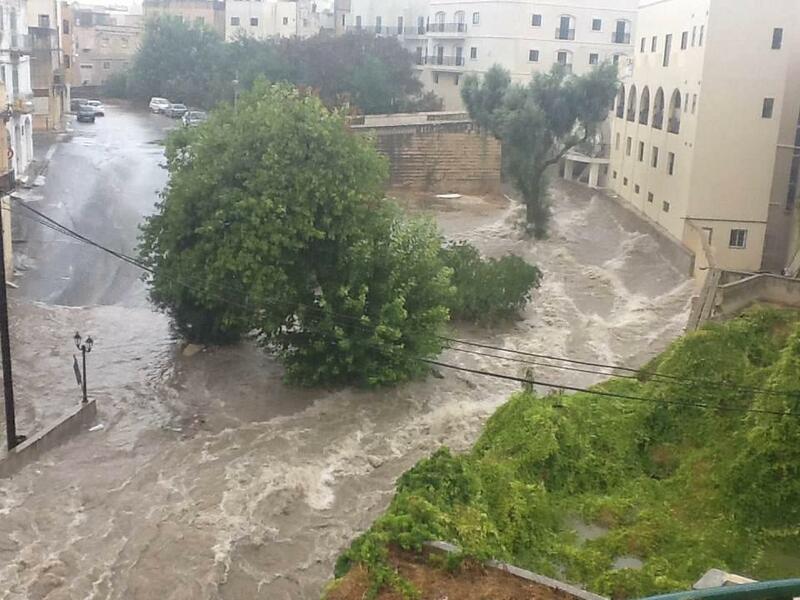 In a statement, the MIA Met Office reported that in 24 hours, 42.4mm of rainfall was measured at Malta Airport Met Office in Luqa, while the peek wind gust reached 48 knots. The thunderstorm was the result of cold air penetrating into the western Mediterranean which led to the formation of a very slow moving cold pool. The cold pool system extended southwards on creating warm and moist south-westerly air streams close to the central Mediterranean. In the meantime a depression developed over Libya and continued to extend northwards merging with a wide low pressure system over northern Italy. This long area of low pressure across the central Mediterranean triggered the development of thunder clouds which, finding a very warm Mediterranean Sea with a lot of available moisture grew rapidly into large thunderstorms with copious rainfall and strong wind gusts. Streets were flooded in several localities particularly in Birkirkara, Msida and Qormi, but also in other areas such as Bir Id-Deheb, Bulebel and Burmarrad. 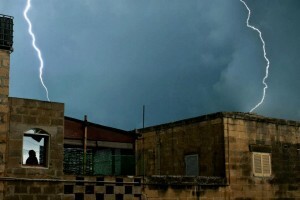 A man died when he was fatally struck by lightning while taking shelter in a field in Marsascala.